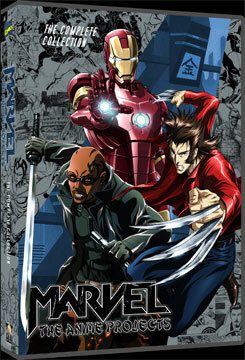 This cover design by Chris Nickle was made to house the Marvel features done in the Anime style. The download includes a version with a blank back that you can customize yourself! 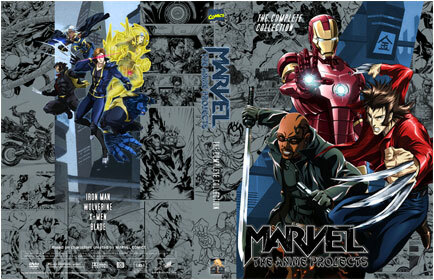 Click on the cover below for a bigger view. To download the cover click on the link below.